Apple would really, really like its employees to keep their mouths shut. At least, that’s the clear takeaway from an internal Apple memo suggesting grave consequences for anyone who leaks company information to the press. It’s certainly not a groundbreaking revelation that Apple takes its secrecy deeply seriously. 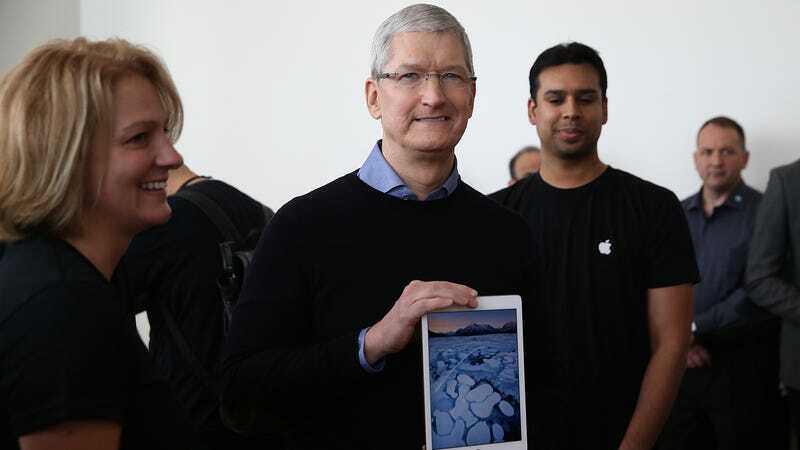 Ahead of an iPad launch in 2010, for instance, an app developer said that he had to hand over his name and social security number before he could see the device, and even then could only view it in a windowless room where it was chained to the desk. Additionally, the company reportedly makes you sign a non-disclosure agreement just to view the codename of a yet-to-be-released project. And in a recording of an internal briefing obtained by The Outline last year, an Apple VP is heard saying, “I have faith deep in my soul that if we hire smart people they’re gonna think about this, they’re gonna understand this, and ultimately they’re gonna do the right thing, and that’s to keep their mouth shut.” And these are just a few examples of the company’s nearly decades-long obsession with confidentiality. It makes sense why a company like Apple wants to keep its product details private until they are primed for release to the public. But the memo’s almost boastful recounting of leakers’ legal consequences is disturbing—and sure to intimidate whistleblowers who want to leak something more important than the date of the next iPhone release.